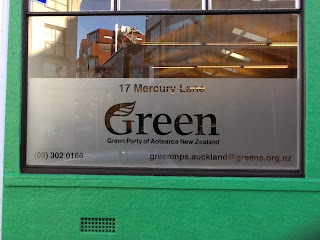 I was lucky to be in Auckland and able to attend the Auckland Greens' Christmas party, laid on by the four Green MPs who are based in, or serve our largest City. 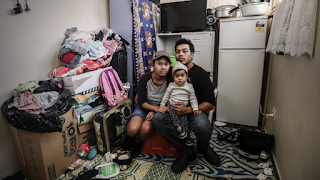 David Clendon, Julie Anne Genter, Kennedy Graham (Kennedy was overseas so Steffan Browning filled in) and Denise Roche provided food and liquid refreshments for all the Auckland team and supporters. It was a great celebration of a year of hard work and numerous successes and there was obviously a strong sense of community amongst those present. The Green Party office in Auckland is situated in Mercury Lane just off K Road and is the largest of all our offices (even bigger than our national office in Wellington). 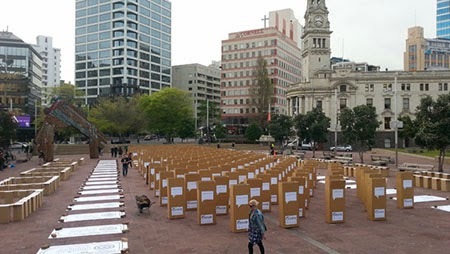 We have purposefully based staff and shifted resources to ensure the best support we can afford to address unique issues that our largest city has. 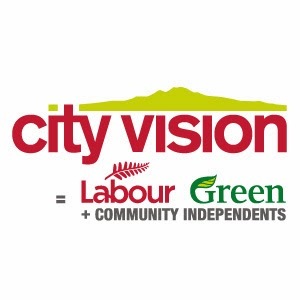 Recently our local body campaign was successful in getting five Green candidates onto Auckland local boards and several others were very close. We now have effective Green leadership working for Auckland at a local and national level. 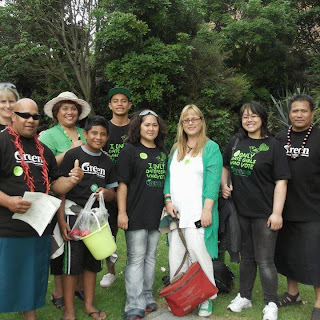 Auckland is now the largest Pasifika city in the world and the leaders of our Pasifika Greens are based in the city. 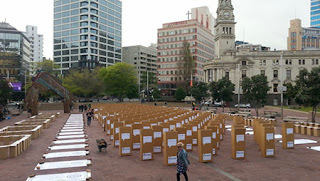 Thank you Auckland Greens for your great hospitality and showing me the best of your lovely city (even your buses worked well for me this time).